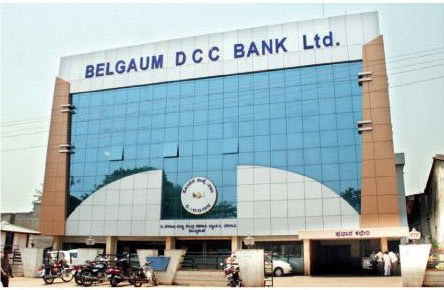 A fire which broke out in the server room of the DCC bank near Central bus stand this morning will cost the bank approximately Rs.3 crores. Sources said that, the Computer IT room caught fire this morning at 6 am due to short circuit and this burnt everything like computers, servers, UPS, batteries & several records. A case has been registered at Market Police Station. This is a case study of a brainless architecture design for a tropical place. Glass usage simply copied from western world where climatic conditions are different.